Last weekend saw Los Angeles kickoff PaleyFest 2019, an annual festival dedicated to bringing the stars and producers of television lovers’ favorite shows onstage for poignant and often hilarious banter. 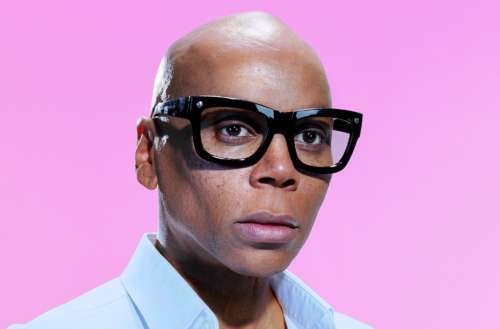 Among the series honored this year are Grace and Frankie, Parks and Recreation, The Walking Dead, Pose and — one of our favorites — RuPaul’s Drag Race. And it was during that panel that we learned which sad Drag Race moment still leaves host RuPaul teary-eyed. The Drag Race PaleyFest event took place on Sunday, March 17, and actress Aisha Tyler moderated a panel that consisted of RuPaul, Michelle Visage, Ross Mathews, Carson Kressley and the show’s executive producers, including World of Wonder founders Randy Barbato and Fenton Bailey. 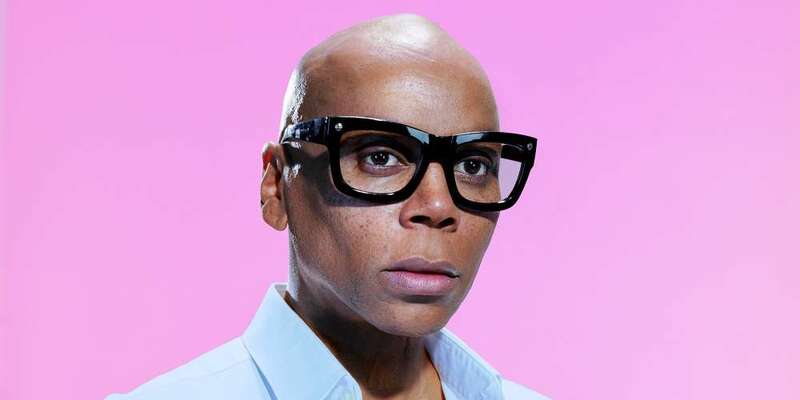 It was when Aisha Tyler asked the panel to single out a single “explosive” moment from the show’s many seasons that has particularly resonated with each of them that we got insight into the sad Drag Race moment that still leaves RuPaul upset — but not before Ru cracked a joke. “I’m sorry, but you said ‘explosive,’ and all I think of is diarrhea,” RuPaul joked, to the crowd’s applause, before answering the question. “You could set your watch to it — every season someone reveals something that leaves you speechless. Because it’s just amazing that people would have children and be so mean to their kids. What are you doing to these children? !” he said. That clip in particular, we got to show the world the coping skills of queer people and outsiders and people who have used irreverence and humor as a way to heal themselves. Behind the paint and the powder and all of the artifice, there are real deep feelings there, and we show the world how to cope. And every kid who’s out in the middle of wherever they’re watching the show, gets to learn there’s a tribe out there waiting for them, a family waiting for them, that is going to have open arms. Among the other things discussed during the Drag Race panel were how drag culture had changed over the years, how the show was able to score Lady Gaga as a guest judge on the Season 9 premiere and how the show itself is “a reflection of what a global universe looks like” (in RuPaul’s words). What do you think is the most sad Drag Race moment? RuPaul’s Drag Race airs Thursday nights on VH1. Head here for more info about PaleyFest 2019.